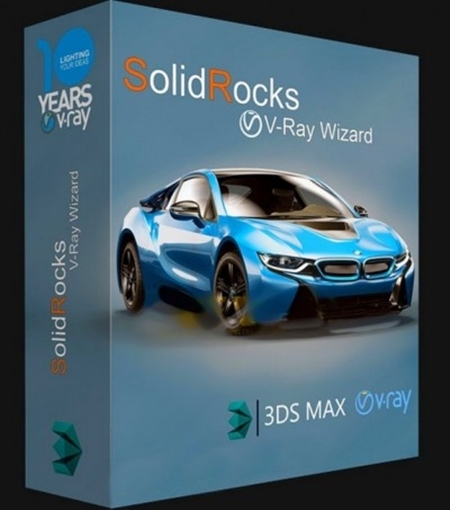 SolidRocks 1.9.5 is this plugin for 3ds max and Vray, automate complex processes across the property settings per visualization. 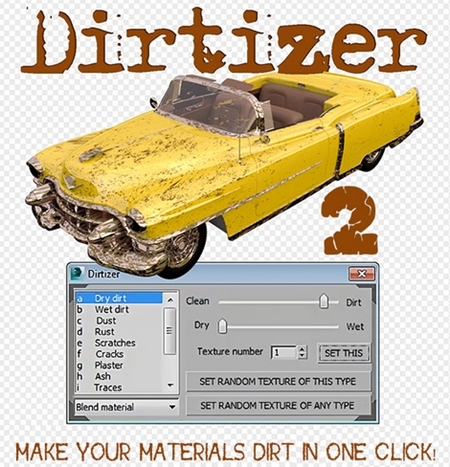 You only need to select the desired image size and quality. 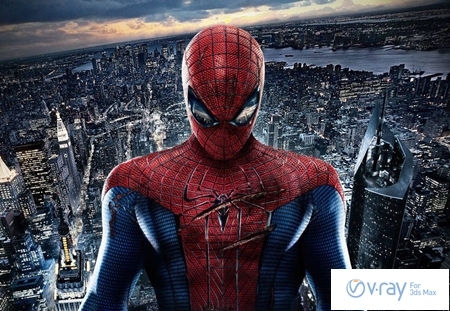 SolidRocks aim is to easily achieve the best imaging results using V-Ray without a thorough knowledge of V-Ray. 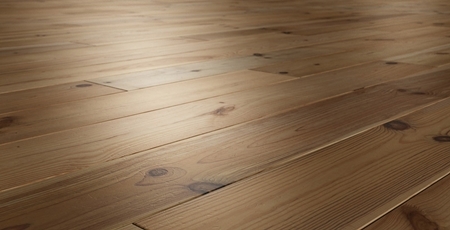 SolidRocks adjust all settings Vray settings in accordance with the selected resolution and quality to achieve a better balance of rendering time for image quality. 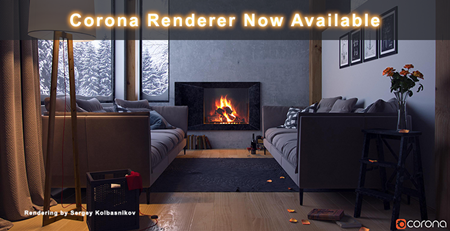 Corona Renderer is a new high-performance (un)biased photo-realistic renderer, available for 3ds Max. 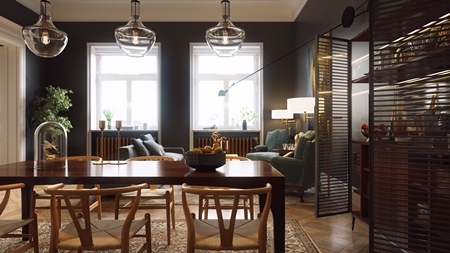 New Vray 3.40.01 for 3DS MAX 2015 64bit Windows Only. 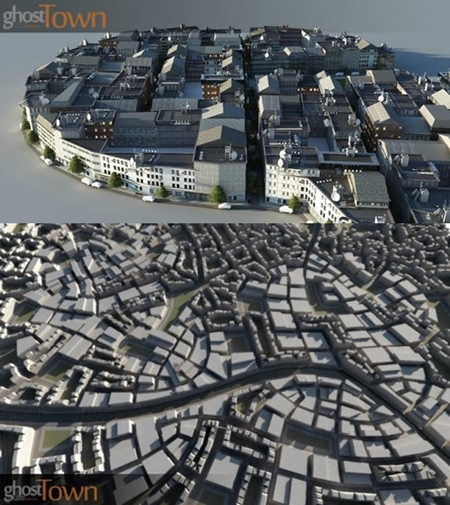 Ghost Town – City generator and tool for creating urban environments, Facades and road network.